Not sure if you should be living off the grid or not? Any home solar system can use sunlight to generate clean, renewable energy, but residential solar systems can essentially be divided into 2 categories, namely “grid-tied” and “off-grid”. As the names suggest, one of these systems is still tied to your local utility grid, whereas the other operates totally independent of it. The major difference between these 2 systems is that an off-grid system will continue to function during a power outage while a grid-tied system will not. There’s a lot more to it than that, however. Both solar electric systems offer benefits which appeal to different groups of people. For example, homeowners in rural areas are more likely to install an off-grid system due to their lack of infrastructure. The system you ultimately choose will depend, not only on your budget, but your unique requirements too. Before you decide, it’s important to understand exactly what these systems have to offer. Keeping things simple reduces the cost of installation, equipment and maintenance. Homeowners don’t have to worry about limiting their energy consumption or replacing expensive rechargeable batteries either, and they can still pay for electricity from utilities at night. Most of the 700,000 PV systems in the U.S. today are grid-tied , and this is largely due to $0 leasing and loan options. Being able to go solar without putting any down payment has become the most popular way for homeowners to convert. In most locales, homeowners can also earn utility bill credits once they feed the extra electricity they produce back into the grid. This is known as “net metering”. Essentially, the meter runs backwards while net metering is underway. Some power companies will allow you to pay your account balances with these credits while others only allow them to be used for energy purchases. Total independence is the chief consideration for this system, and the primary advantage is that it will continue to work during an electrical outage. This is more important in some isolated areas or regions with severe weather, such as ice storms. It’s also possible to install these systems in remote places which don’t have power lines at all, and they prove useful for mobile or temporary applications as well. For example, workers often use solar panels to illuminate road signs that warn drivers about highway repairs. With an off-grid system you take on the responsibility of the ongoing maintenance yourself. 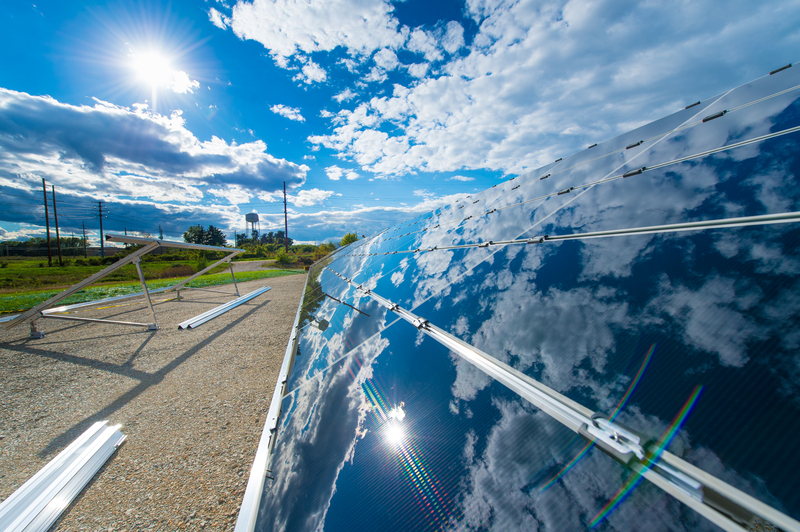 Not every grid-tied or off-grid solar energy system operates in the same way. 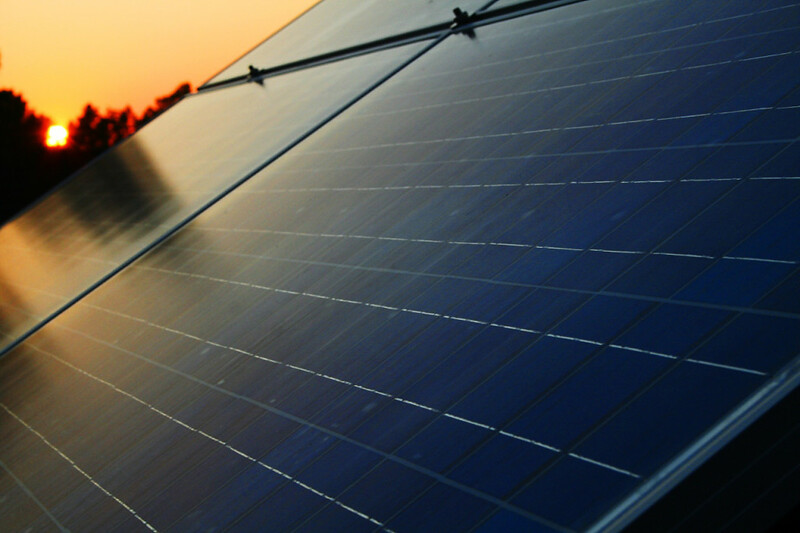 “PV-direct” units offer a simpler stand-alone option. They have no batteries and only work when sunlight is available. This type of solar equipment proves useful, for example, powering nonessential cooling fans or running small electronics on a camping trip. Another variation is known as a “hybrid system”. This system remains connected to power lines but has backup batteries to use during electrical outages. An off-grid, battery-based solar system generally costs about 30% – 40% more than a grid-tied system. In some cases it could be as much as 50% or more, depending on the battery bank size and other components required. Another important consideration is the cost of utility line extension. This can be $0 for properties close to existing utility lines, but if you are a long way from the line, it could literally cost you hundreds of thousands of dollars to have your system connected. The state in which you live will also dictate its own rules and incentives for renewable energy. This could make a difference as to which type of system will make more financial sense for you. Your unique circumstances will undoubtedly have a substantial impact on your chosen equipment’s ultimate cost and complexity. To get the most competitive rate, get as many quotes as possible from certified solar contractors and your utility, and then crunch your own numbers. 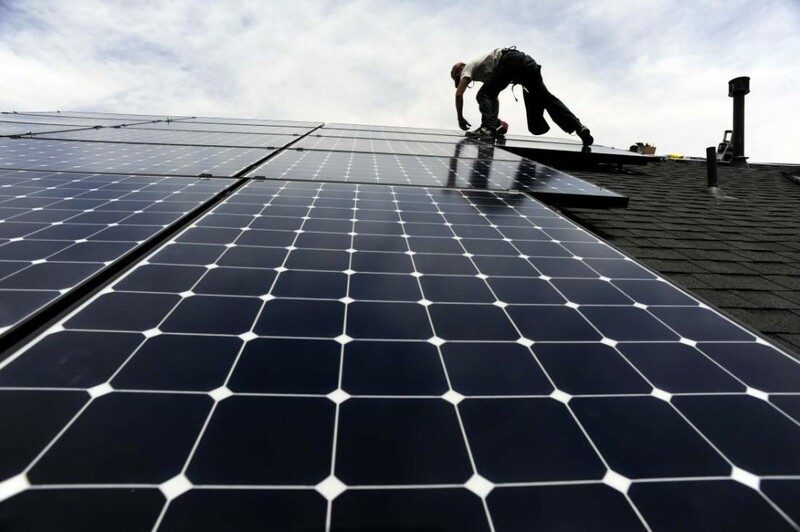 The bottom line, for most homeowners, is that a grid-tied solar panel system is less expensive. It provides greater dependability, and there is no costly maintenance to worry about. An off-grid system, on the other hand, makes use of batteries to store electricity. They, therefore, have more components to maintain, and they are ultimately more expensive. At the same time, off-grid systems will remain desirable for homeowners in areas with unreliable power sources or no access to utility lines. 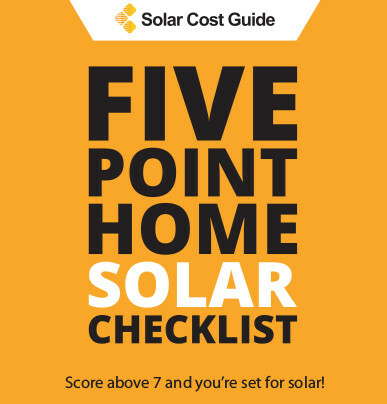 The type of solar system you ultimately choose will come down to your specific needs. If you are still not sure which system will be best for your requirements, why not consult a certified solar installer today. Adding your zip in the area provided will allow you to receive up to four, 100% FREE, no obligation solar estimates from certified solar panel installers in your area.